Phoenix and Melissa have been working hard. April 2018 and I have just added all the amazing titles they have earned lately. 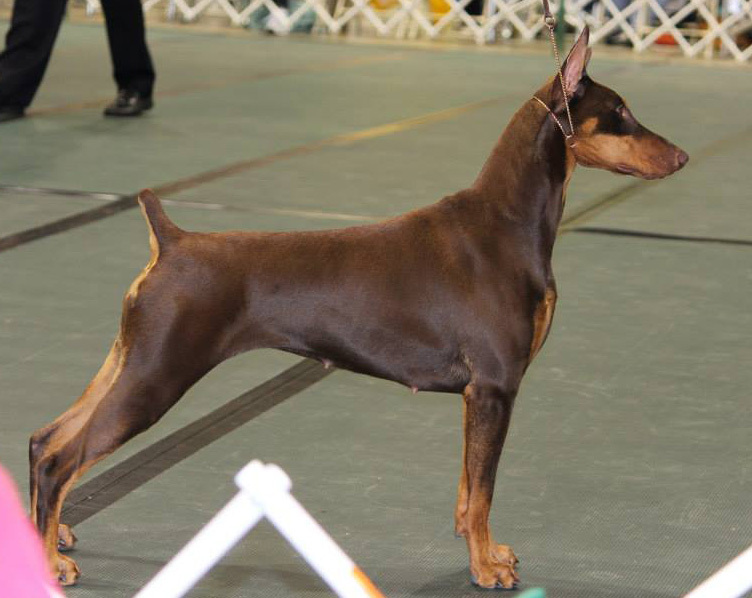 Some are C-Wags titles in both nosework and rally, as well as having earned their Rally Novice in CKC. 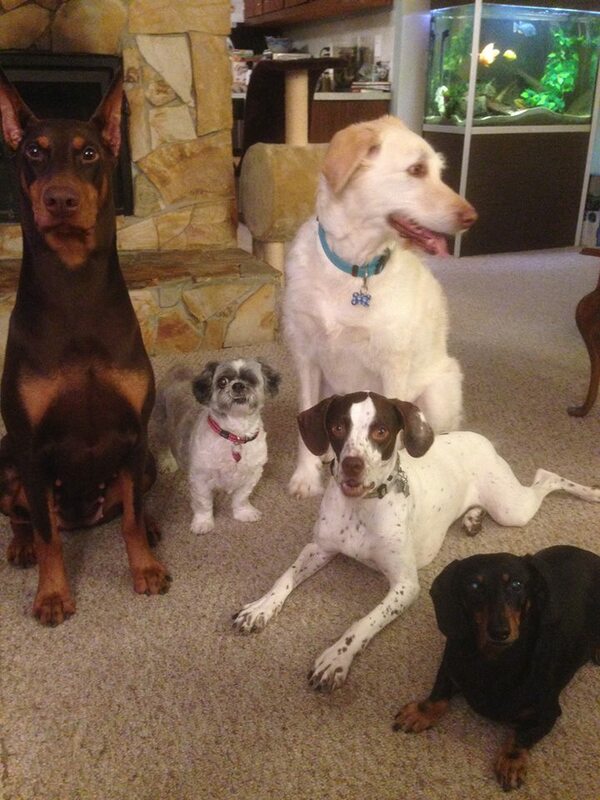 I am going to add a link to the C-Wags page on my site so it is easy to see what they stand for. The SOG title is in K9 ABC Games for SingleOdor Detection. 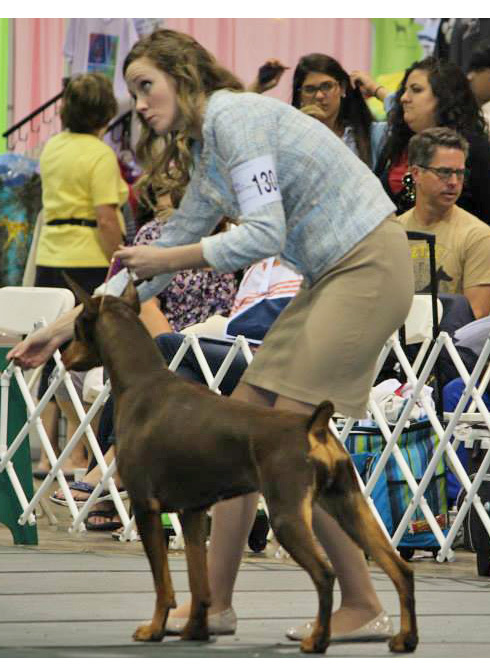 2016 May 28 Phoenix and Melissa trialed in a K9 ABC Games trial, and got all 4 Q’s in their first time searching so now adds the SOG title (Single Odor Games, Noteworthy). 2016 April Phoenix adds the 2nd level C-Wags Nosework to her titles! 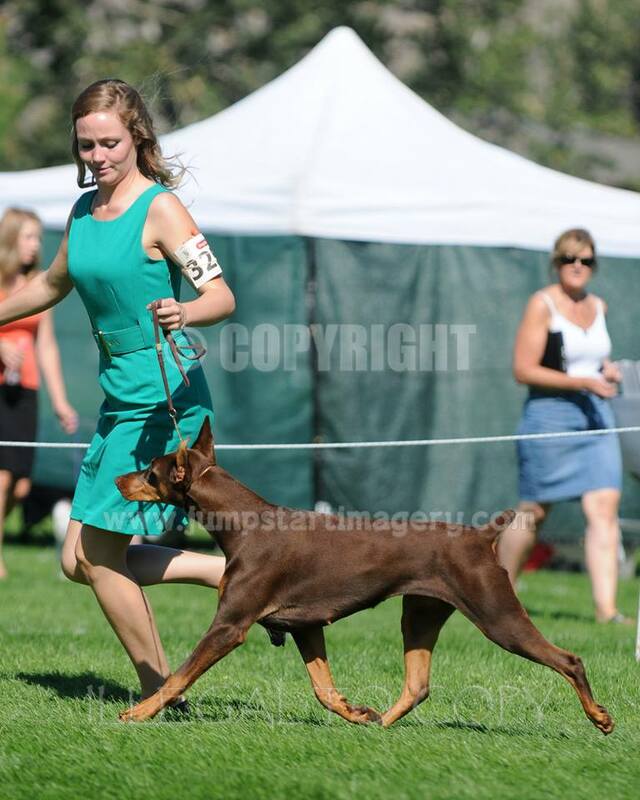 She also went to her first CARO Rally Obedience trial in Kamloops, and got her Novice Title, including one run with a perfect 200 score! Way to go Phoenix and Melissa! 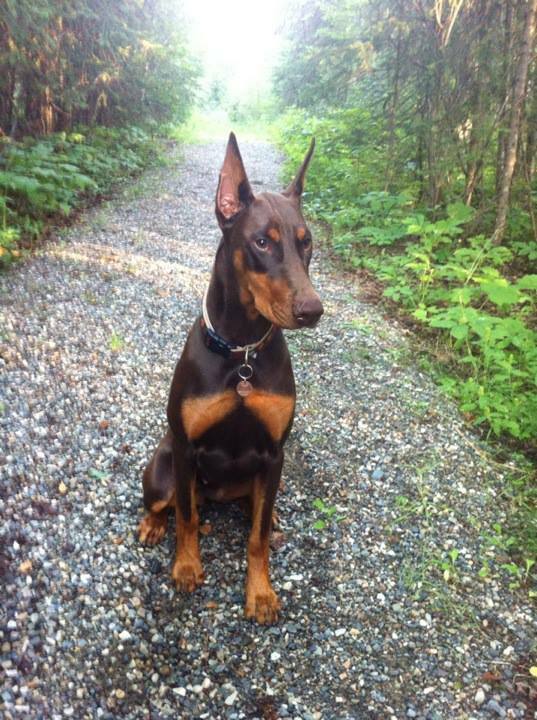 2015: Phoenix is being trained in obedience and rally by her owner Melissa up in Quesnel, BC, and she hopes to compete with her soon. 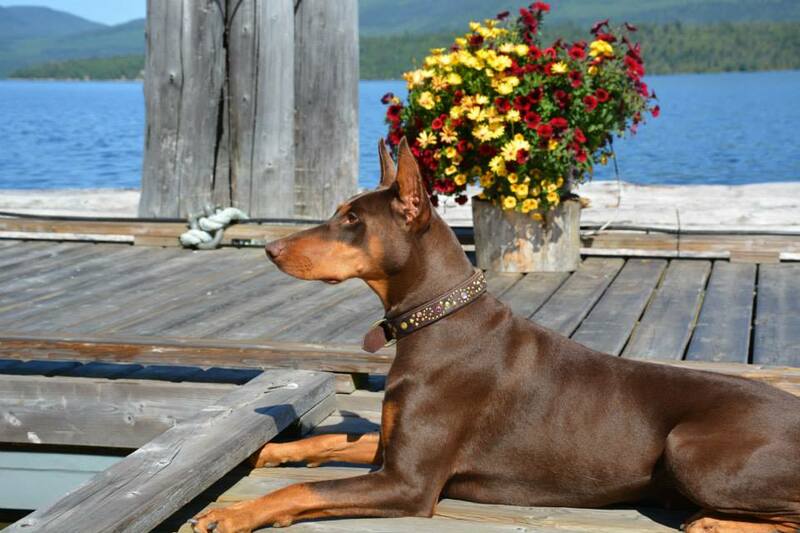 Meanwhile, we are also completing health testing in anticipation of breeding Phoenix here at Denmel. This girl has such a lovely temperament, and even sometimes curls up with her friend the cat! (something her mother Smartie would never do). 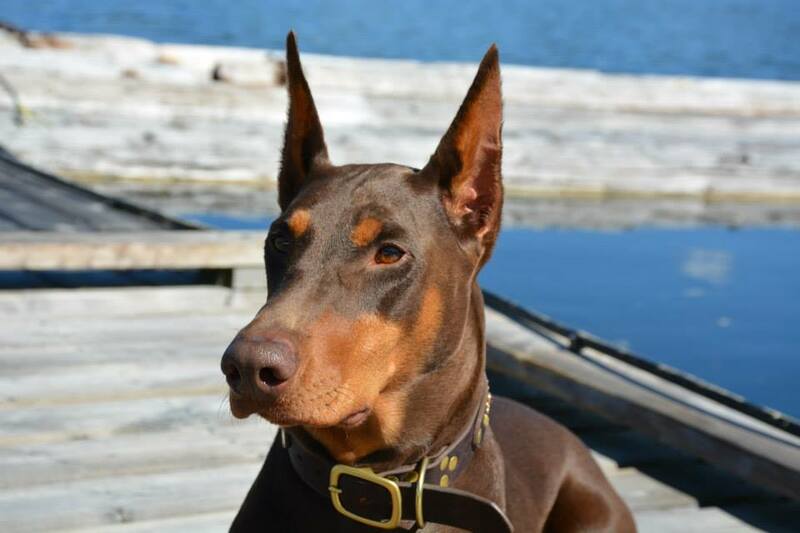 We are hoping to breed her in 2015 or spring 2016, sire to be announced later. 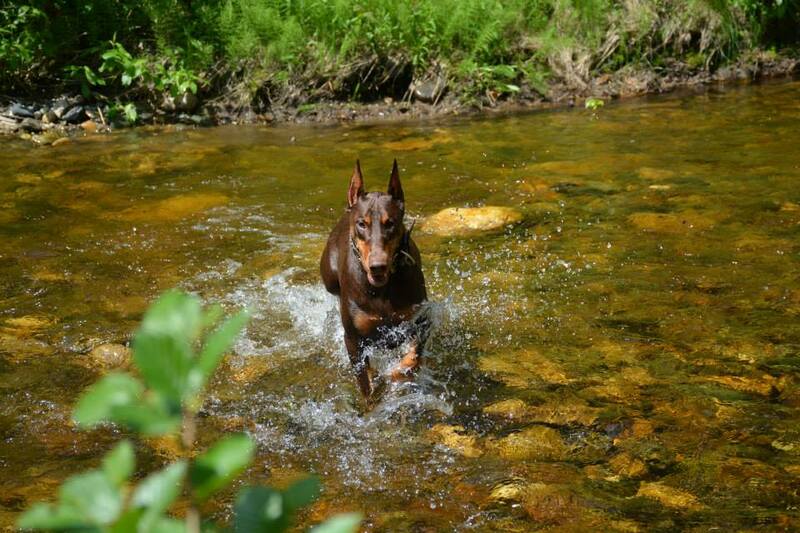 Visit our planned litter page for updates. 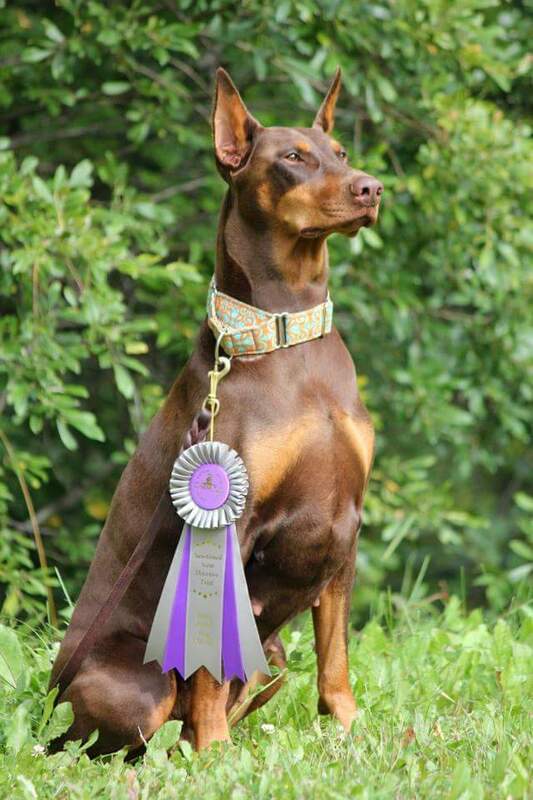 Aug 2015 update: Phoenix went to her first C-Wag’s Nosework trial and titled in level 1 to attain her CW-SP title, and got a couple more Qualifying scores toward her second level! Congratulations to Melissa and Phoenix! 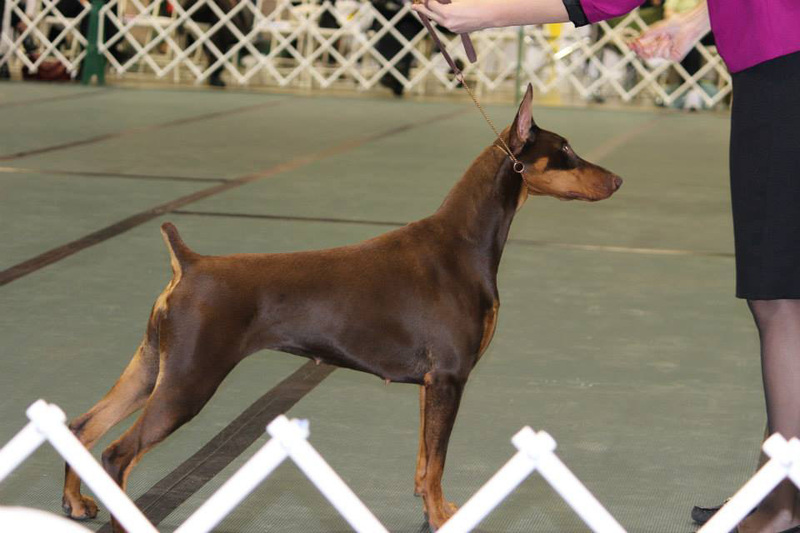 Oct 21 2015 Phoenix got 10 “Q”s in novice to add “Ace” to her nosework title. Way to go and they are one of only 4 teams so far to have earned the CW-SP Ace title in Canada. What a great way to finish her Can. Championship! 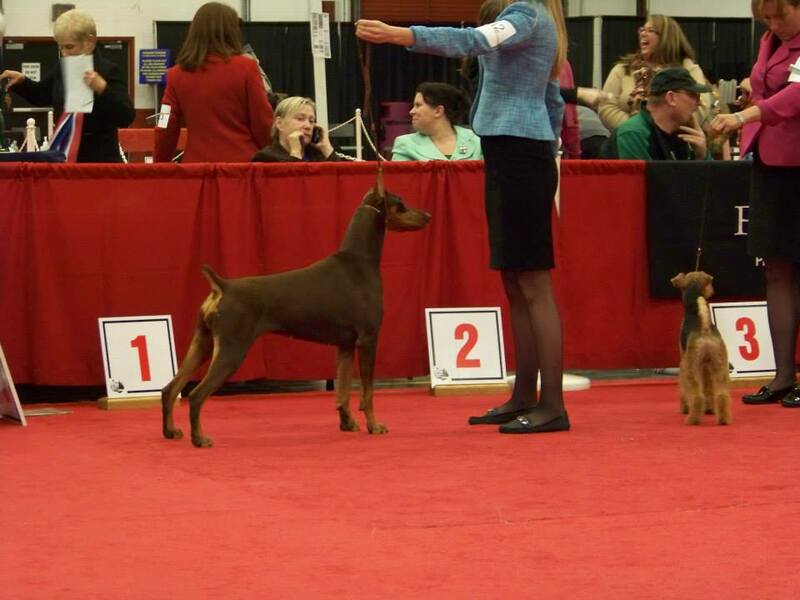 Danica Eiswerth (co-breeder) showed Phoenix at the big Lower Mainland Dog Fanciers show the last weekend of Oct 2013. 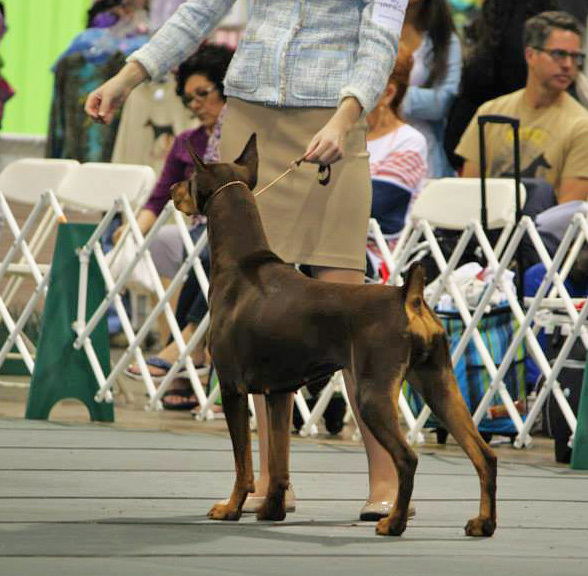 Friday she was WB for 2 points, then on Saturday she was Best of Breed over top Specials, And Best Puppy in the Working Group and New Can CH!! 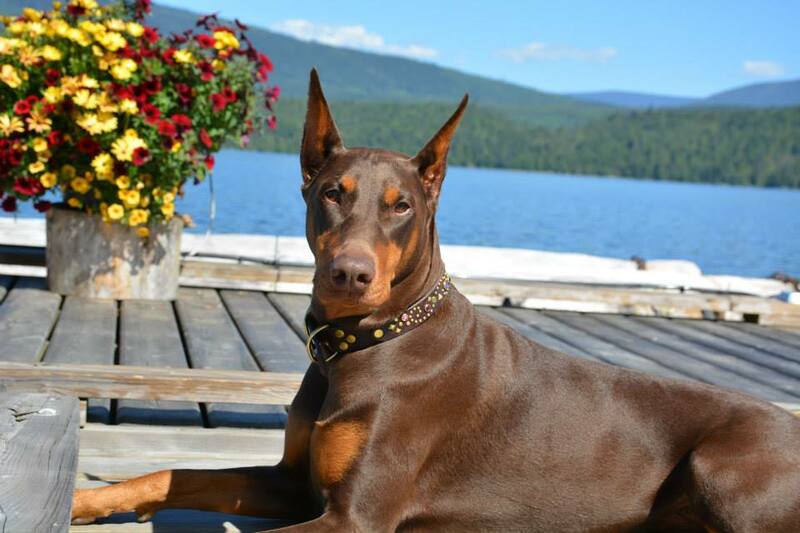 And then on Sunday, she was Moved to Specials, and in the Peace Arch Working/Herding Specialty she was awarded Best of Breed again, and Best Puppy in Working Group. 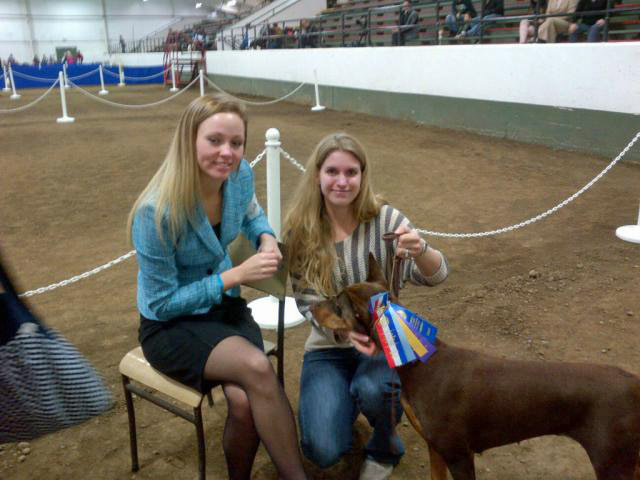 Then she went on to win Best Puppy in the Working/Herding Specialty!! We are so proud of this girl! 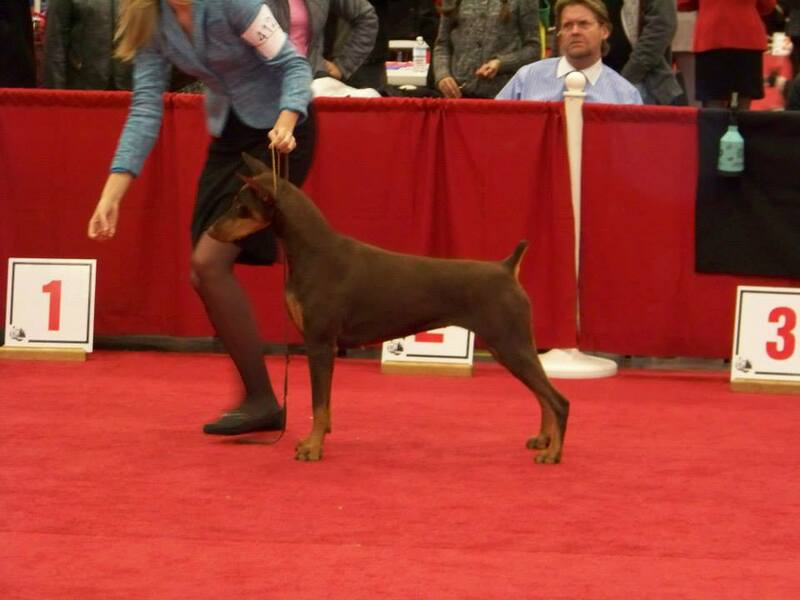 She will now be working toward her CD and other titles with her owner Melissa Ramsay. Phoenix was shown at Prince Geo. 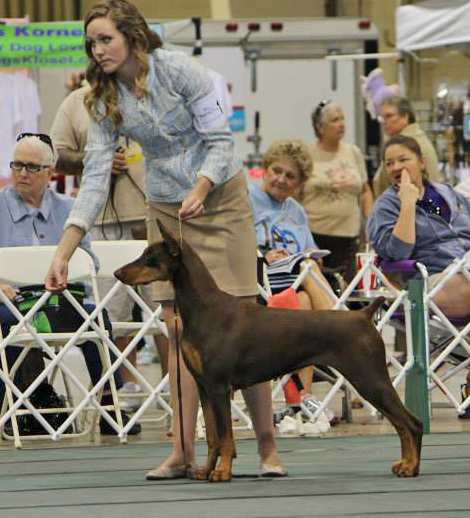 BC shows by her owner Melissa Ramsay, who was showing her first conformation dog. She improved over the weekend and was WB the last 2 shows on Sunday for her first 2 points. 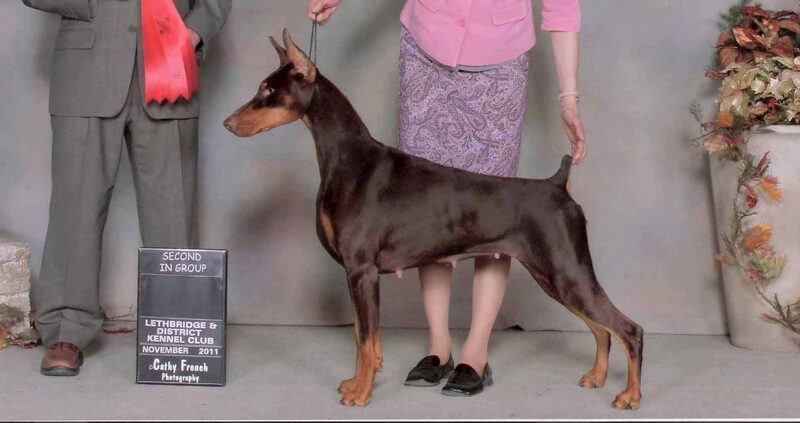 She was shown at Kamloops by co-breeder Danica Eiswerth for 4 more points. She will no doubt be finishing soon. 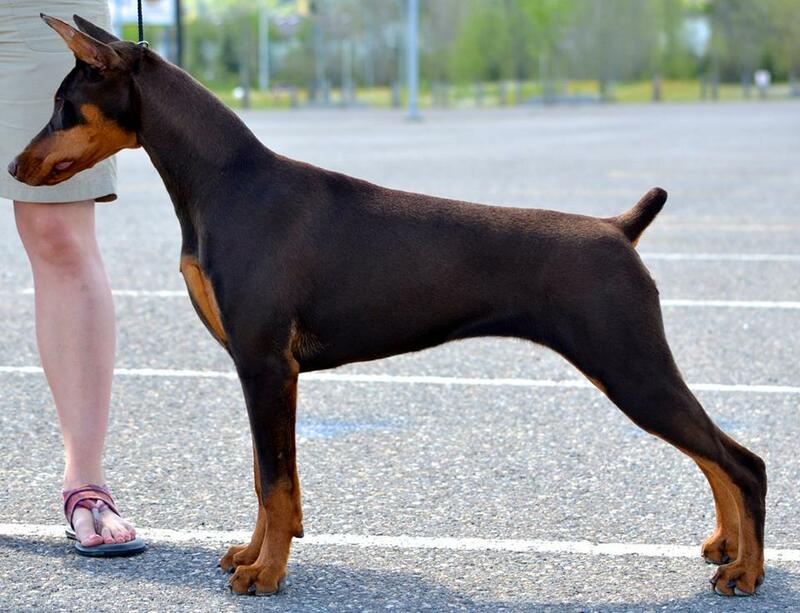 Melissa handled her for her CGN as a puppy. 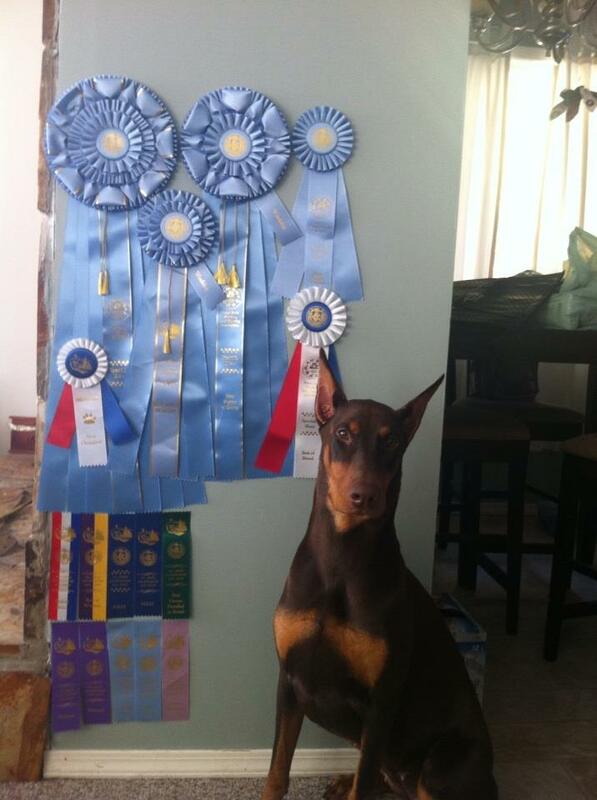 Phoenix back home with her haul of ribbons from Lower Mainland Dog show, and the Peace Arch Working /Herding Specialty. 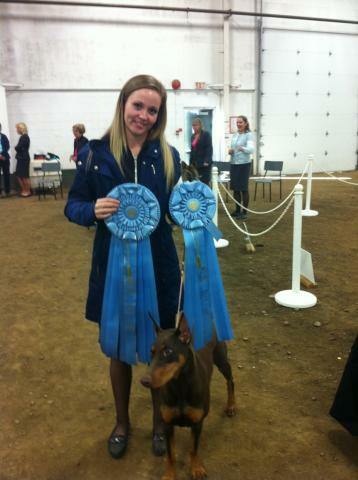 Phonix with handler/co-breeder Danica after winning BOB/ BPIG and on to Best Puppy in the Working / Herding Specialty. 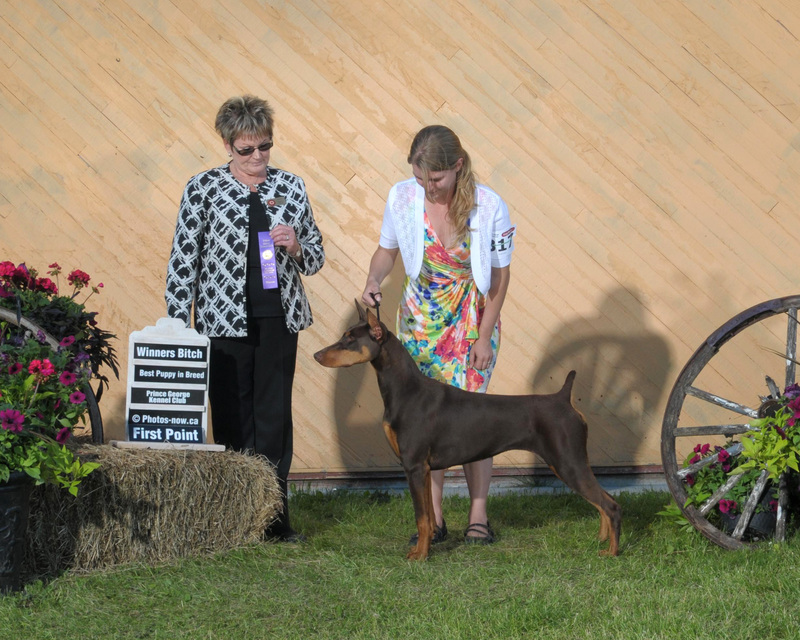 New Can CH with a BOB over top Specials from the puppy classes and on to a Best Puppy in Group same day.Shown with Danica Eiswerth and Melissa Ramsay her owner.